1. 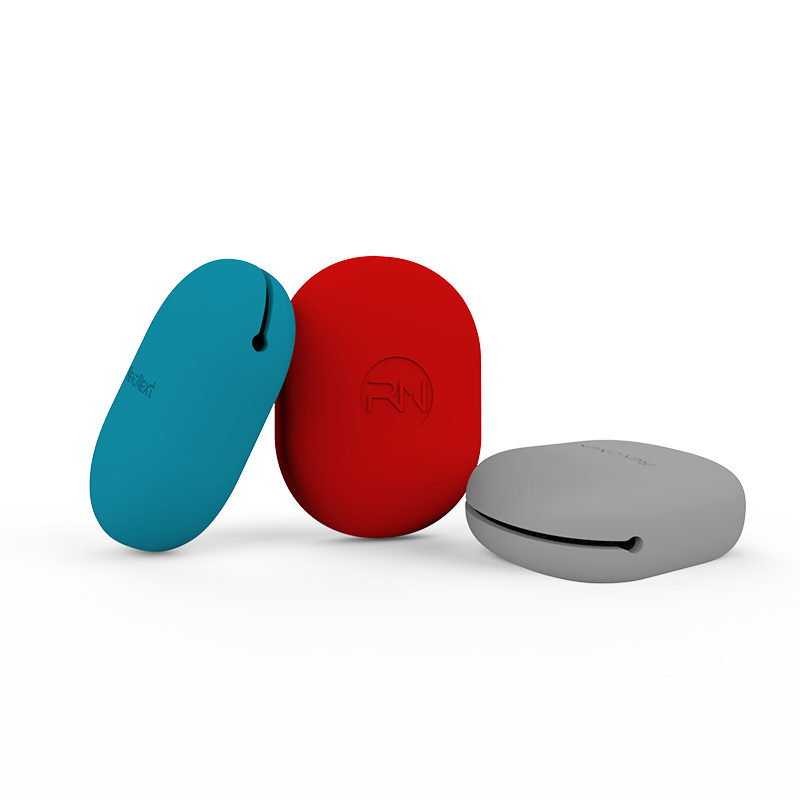 With a focus on earbud storage case, RevoNext Technology HK Co., Ltd. is the world-renowned manufacturer. 2. 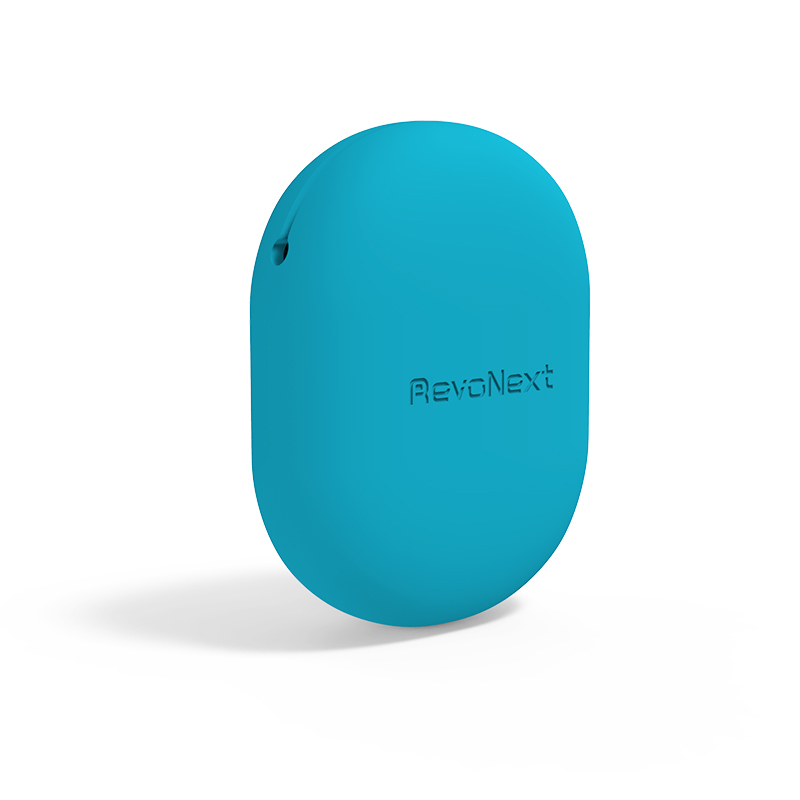 RevoNext Technology HK Co., Ltd. can provide a variety of best earphone case for your selection or customize for you. 3. RevoNext Technology HK Co., Ltd. adheres to the operating principle of 'provide customers with the best service, the most reasonable price, the best quality'. Check now!